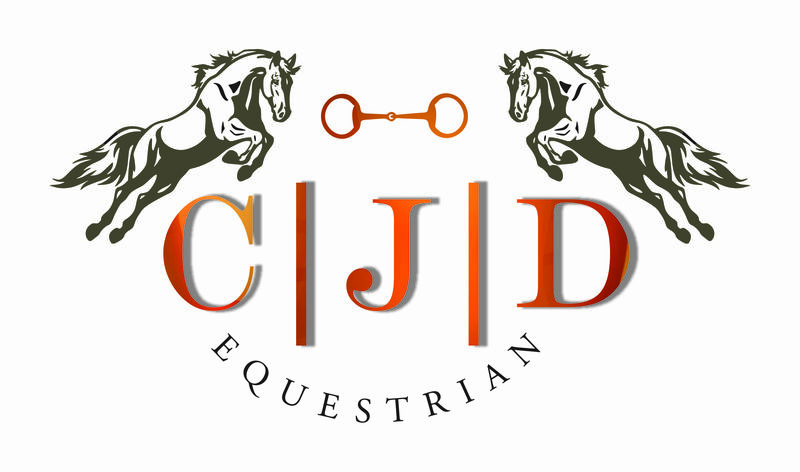 CJD Equestrian is a top class facility for competition riders and recreational riders. Our facilities include a dressage arena, showjumping arena (with derby facilities) and a lunge ring as well as outride facilities. No Replies to "CJD Equestrian"